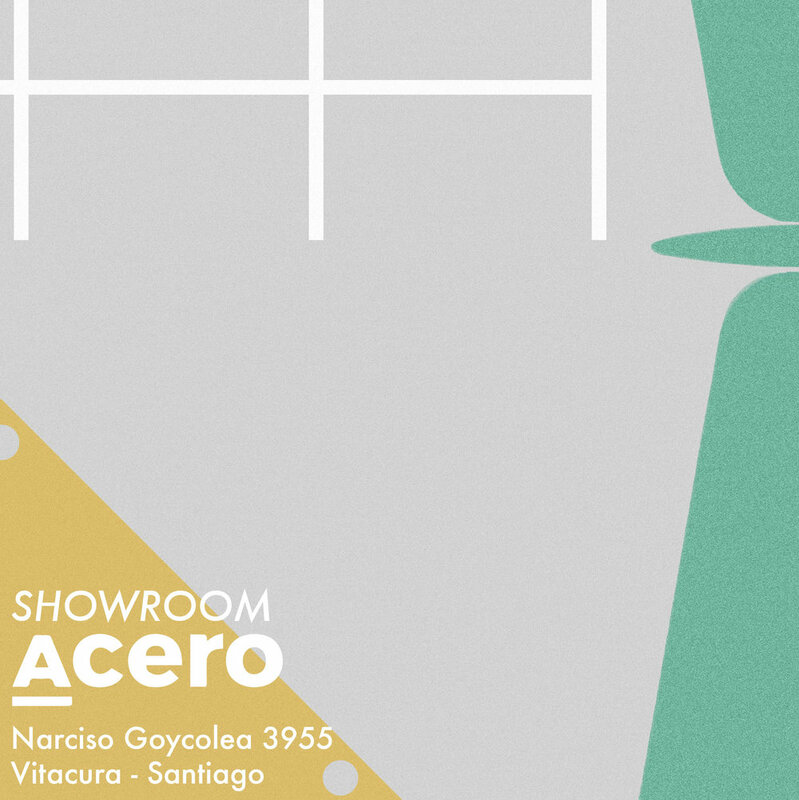 Join us at Showroom ACERO and take a look to our new pieces designed by the artist Javier Toro Blum and Plan Común architects. WMF by Alejandra Prieto & Pablo Valle at Patio de Luz Arte Contemporáneo in Santiago de Chile. MOB Projects will be part of Lisbon Architecture Triennale 'The Poetics of Reason' as part of their Associated Projects. The theme for the Lisbon Architecture Triennale, 2019 – The Poetics of Reason – posits that architecture is grounded in reason, and that rationality is key to both understanding it and for its shareability. Éric Lapierre leads the curatorial team of this 5th edition. Under the premise that architecture should be intelligible to all, the event will include a program in the form of public education in order to enhance its pedagogic effect. 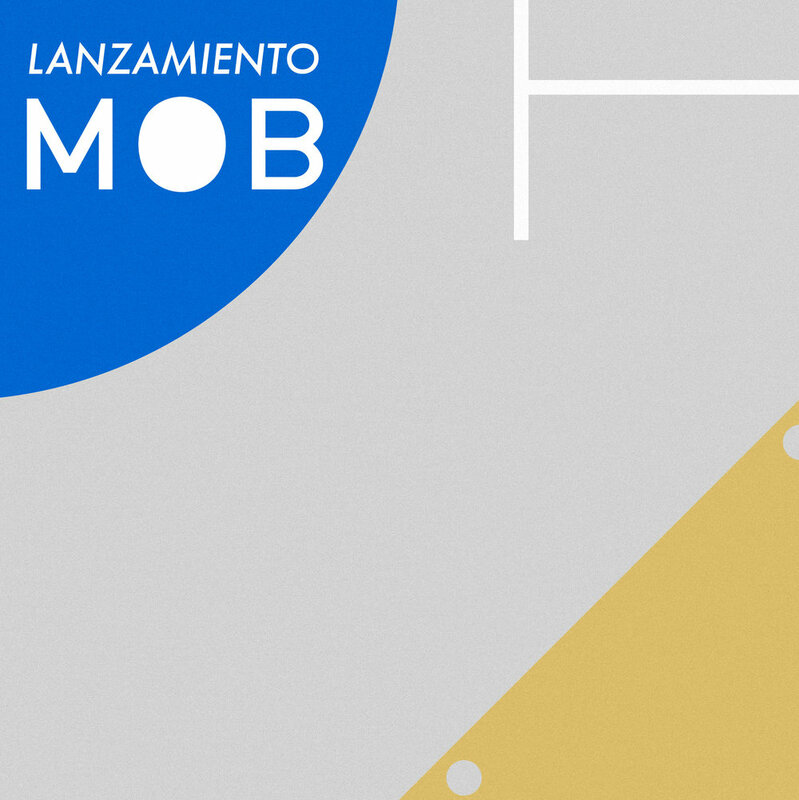 MOB Projects first show opening today 18:00hr. Introducing our first five pieces in a central flat in Santiago de Chile.